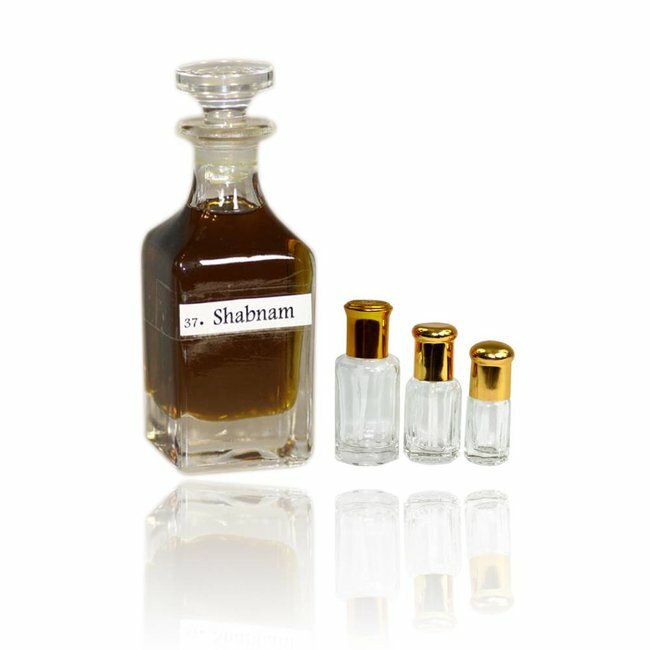 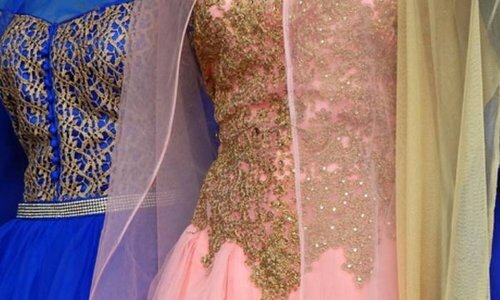 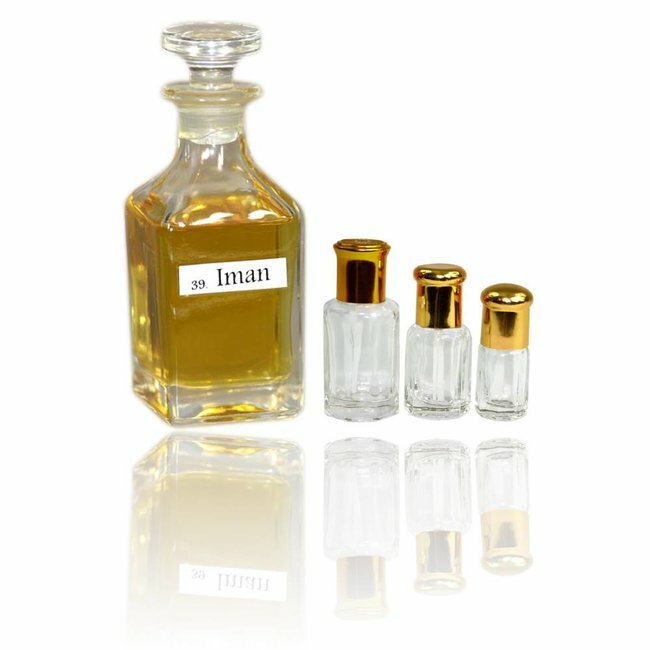 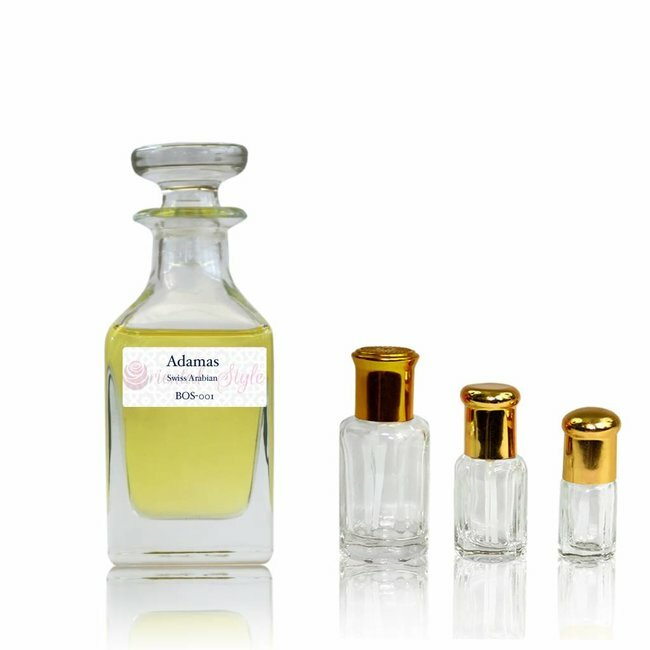 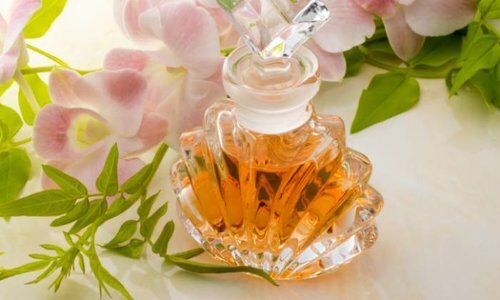 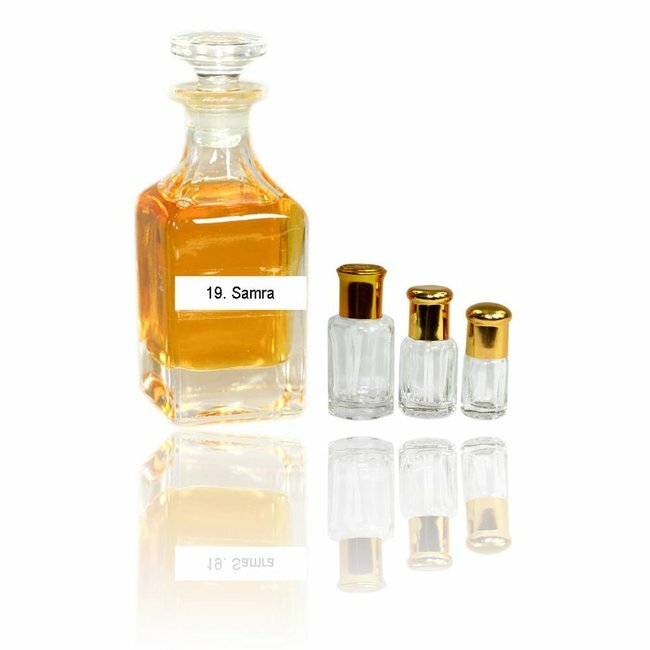 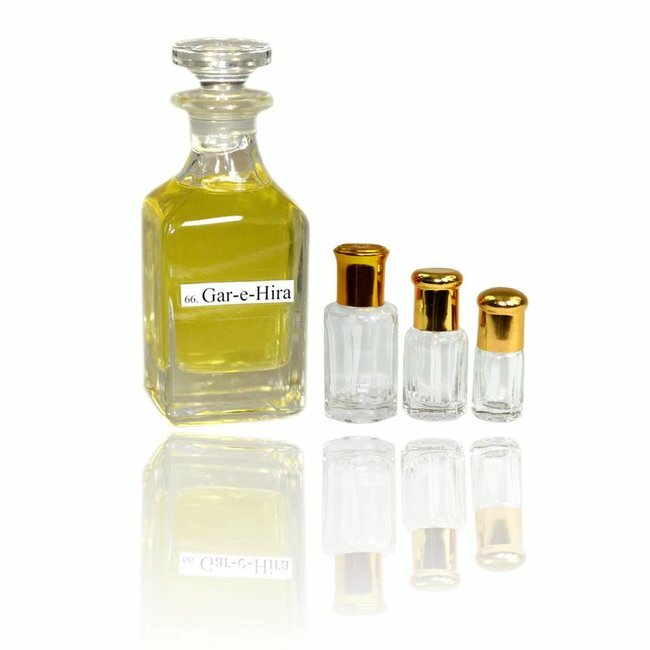 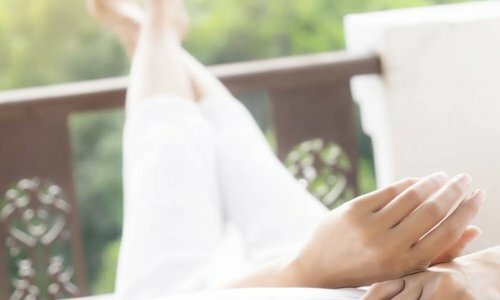 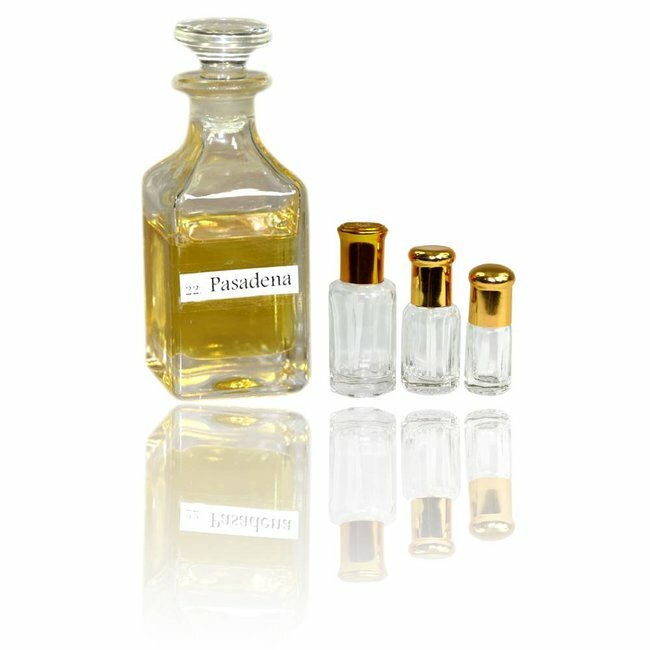 Perfume oil Ajlaan by Swiss Arabian - Unisex, oriental, sweet, fresh; Perfume free from alcohol Read more..
Perfume oil Ajlaan by Swiss Arabian - Oriental cloying perfume with scents of bergamot, lemon and coriander. 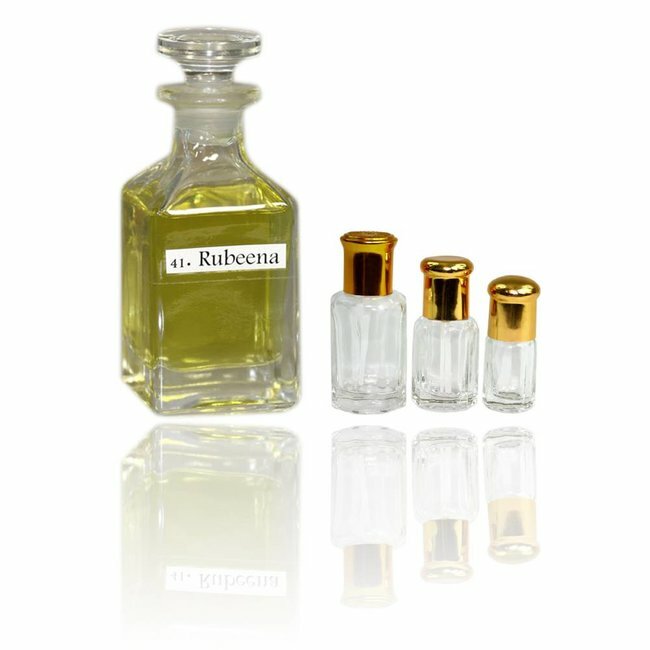 Rounded off with undertones of jasmine, lilies and cedars. 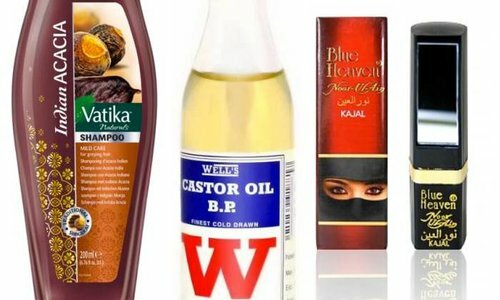 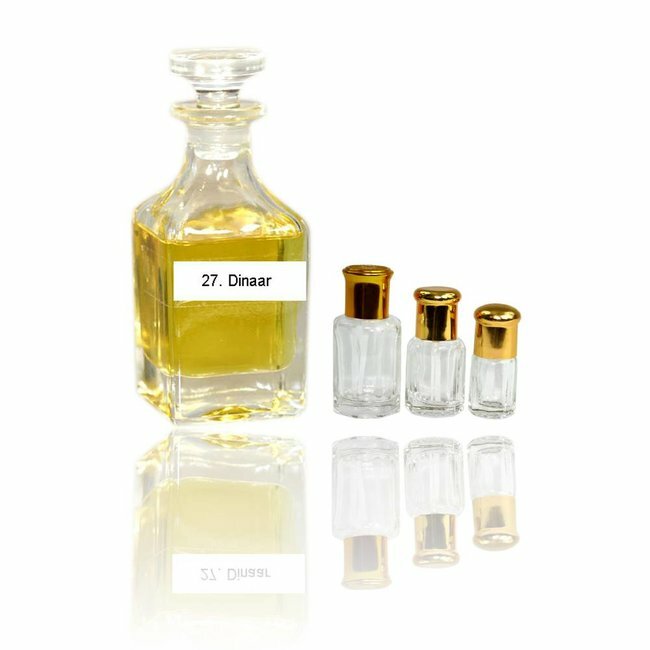 Perfume oil Dinaar by Swiss Arabian - Unisex, fresh, straigh..
Perfume oil Rubeena by Swiss Arabian - Unisex, soft, sweet, ..
Perfume oil Iman by Swiss Arabian - Unisex, fresh, aldehydes..
Perfume oil Shabnam by Swiss Arabian - Unisex, tart-sweet; p..